UFC president Dana White told TSN's Aaron Bronsteter Friday that UFC women's flyweight champion Nicco Montano will be stripped of the title and that top contender Valentina Shevchenko will be competing for the vacant strap. On the FS1 weigh-in show later, White told Megan Olivi that Shevchenko will compete for the title by the end of the year. 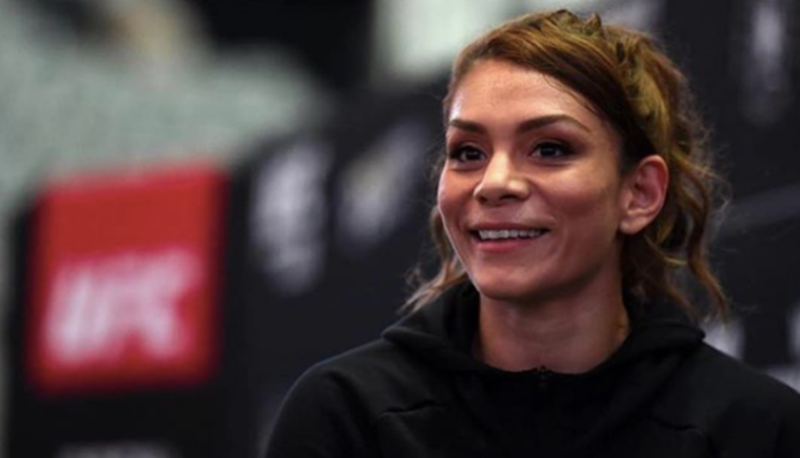 The 30-year-old Montano was hospitalized earlier Friday morning due to kidney issues related to her weight cut and her UFC 228 co-main event fight with Shevchenko was cancelled. Her management team said that the UFC medical team was called in and said she needed to see further medical attention for her kidneys. She hasn't defended the inaugural title she won in December 2017 at the TUF finale. Dana White announces that the UFC women's flyweight title is now vacant. Montano's manager told MMA Junkie they have heard nothing from the UFC about the title being stripped from his fighter.